Revenge is a dish best served…smoking hot with a side of spicy fries. 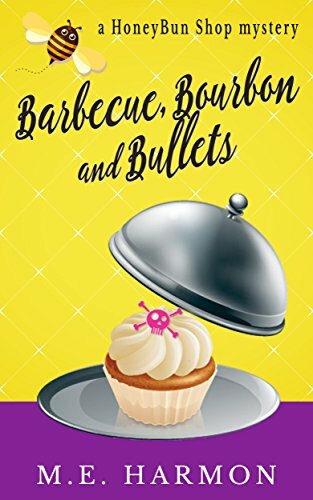 HoneyBun shop owner, Ali Daniels, is in the middle of a date with a deliciously handsome police detective at the hottest NYC barbecue restaurant — when the owner is shot in the middle of a busy kitchen. There’s no gun. There are no witnesses. Ali can’t resist a good mystery to solve and decides to help the investigation along. But as she attempts to smoke out the culprit, it’s Ali who risks being scorched by a red, hot killer. This cozy-mystery, short story is a fun read for readers who love a quirky amateur woman sleuth.